Considering becoming pregnant? Babies born to healthy women are more likely to be healthy. A healthy lifestyle is the most important thing you can do to protect you and your baby-to-be. Now is the time to get healthy, before you get pregnant. Expecting a child? This may be your first child, or you may have been pregnant previously and are expecting again. The things you do and the food you eat, the vitamins and drugs you take, and what you drink will have a major effect on your baby, and on you. Capital Area Healthy Start is a program committed to helping you, the new mother, and your precious child to have a healthy start in the new life of your child and your new life as a mother. We can provide you with heath resources for you, your infant and your family. Whether you just had a baby and need post-partum care, or whether you need assistance planning your next pregnancy, Healthy Start is committed to connecting you with services and resources you need between pregnancies. Find out if anything in your life could affect your health or your baby’s health. The Healthy Start program helps women have healthy pregnancies. Enroll today. We tailor our services to each woman for a healthy pregnancy, birth, and baby. It’s important to take care of yourself these next few months. Learn how. Here are more resources to help you have a healthy pregnancy. Click on the circles to begin your journey to a healthy pregnancy. Every year hundreds of volunteers and local supporters join us for memorable events and activities to encourage moms of all ages to live healthy lives for them and their baby’s future. Enroll in Healthy Start Today! The Healthy Start program is available to all pregnant women and children birth to three years old, regardless of income. To enroll in the Leon County program, call (850) 488-0288, ext. 106. To enroll in the Wakulla County program, call (850) 926-0400. Grieving the loss of your baby is one the most difficult experiences you may face as a parent. While nothing can remove the pain you feel in your heart during this time, sharing your thoughts and feelings with others who have had a similar experience can help you process the death of your baby. Connecting with others who have experienced infant death can be comforting and therapeutic. Capital Area Healthy Start Coalition can provide you with the care and support you need during this important time in your life. We support grieving families who are dealing with infant death or a stillborn child through several programs and events year round. Our annual “Walk to Remember,” an evening of comfort, wisdom and hope for families who have suffered the heartbreaking loss of an infant, is attended by approximately 200 people each year. 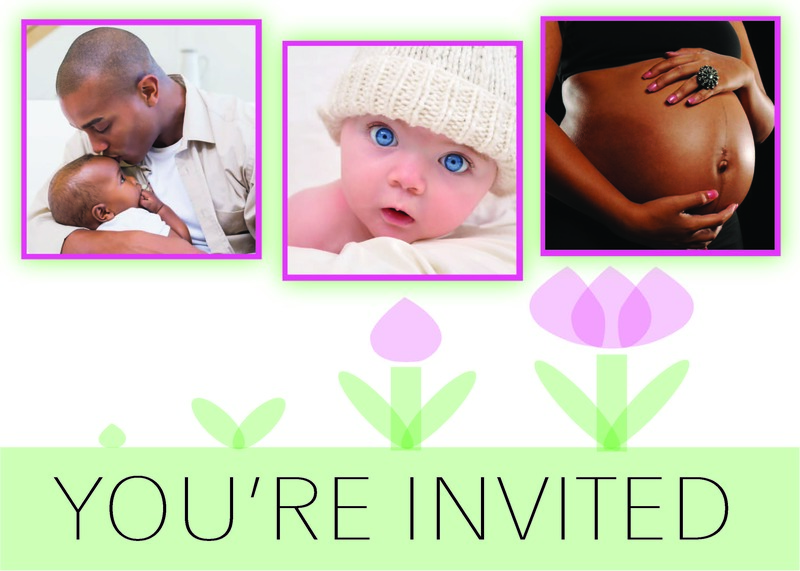 In addition to our annual events, we gather the stories of those who have recently experienced the loss of a fetus or infant to better understand how these tragedies occur and how we can prevent them from happening to others.